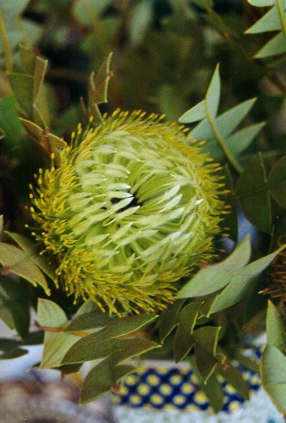 Open medium fast growing with dome-shaped terminal yellow-green flower heads and attractive seed pods. Prefers well-drained light to heavy soils in partial or full sun. Hardy to extended dry periods and frost once established. Grown commercially for cut flowers. 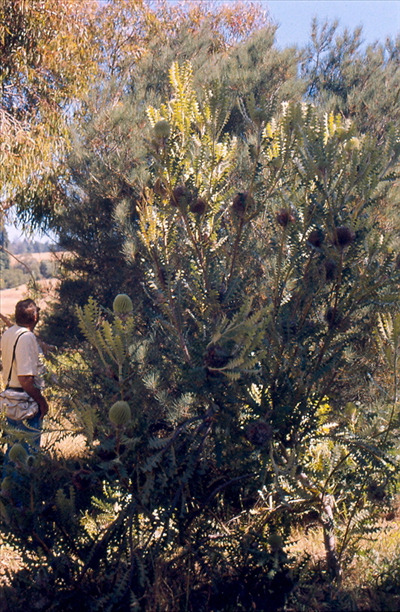 One shrub can produce around 200 flowers. Makes a good screen or hedge. Will grow on the coast with some protection from salt laden winds.